Women & Hi Tech is pleased to announce the Board of Directors for terms that commenced July 1, 2017. Corporate Engagement Director: Rebecca Bormann, Regional Business Development Manager, Bell Techlogix, Inc. Membership Administrator: Carol Ganz, Director of Client Services, Six Feet Up, Inc.
"Women & Hi Tech is one of the largest and fastest growing Indiana organizations," said Audrey Taylor, President of Women & Hi Tech. "The key goals for 2017-18 are to empower women, make Indiana business stronger and close the skilled STEM workers gap. 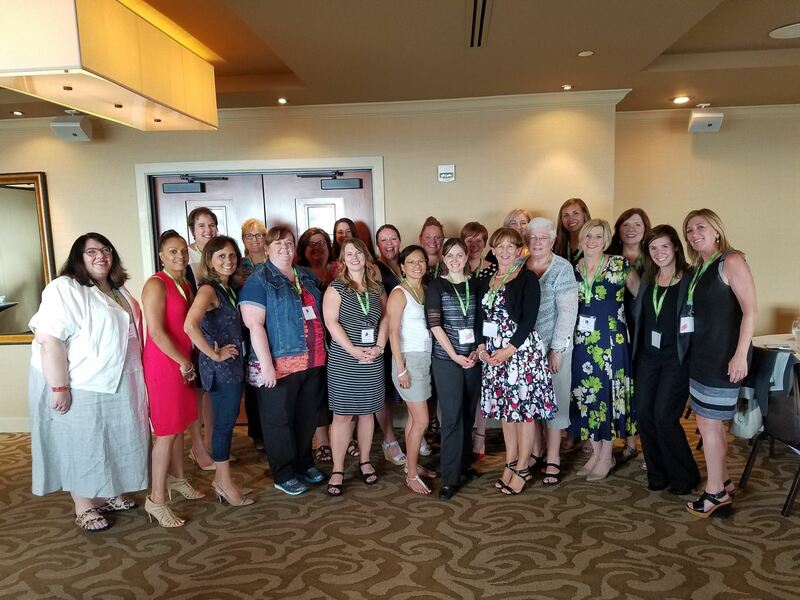 Our all volunteer board has professionals and outstanding women in every STEM field and I look forward to working with the Board and all of our supporters to accelerate progress and achieve our ambitious goals." 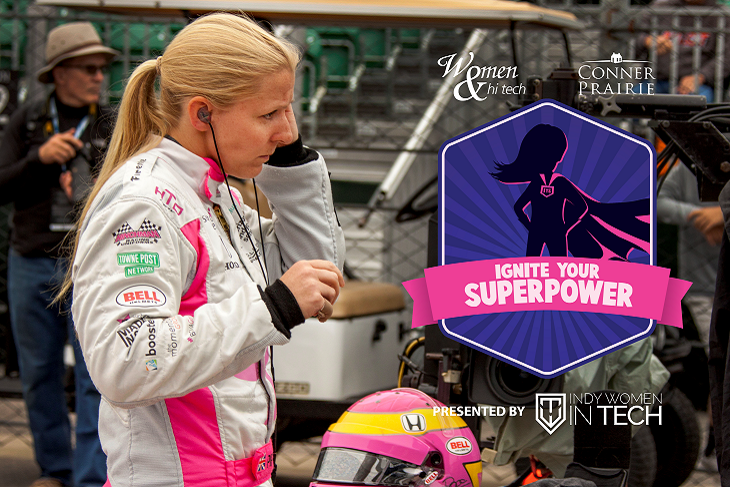 We are excited to announce that Pippa Mann will be the keynote speaker at Ignite Your Superpower (IYS) on August 17, 2017. Pippa is a powerful advocate for girls pursuing interests in science, technology, engineering and math (STEM). We hope you'll register to be a Superhero at this amazing event. As a Superhero, you'll guide a group of middle school girls through the exhibits. 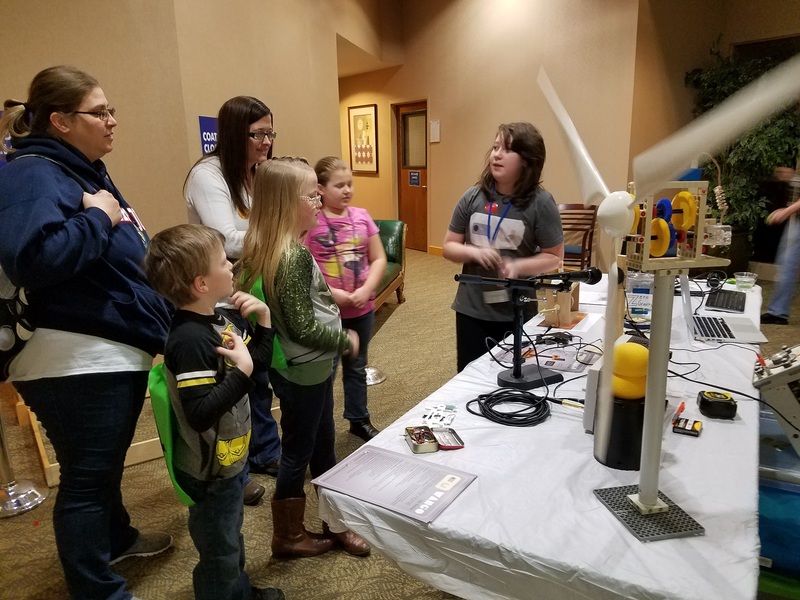 You'll spend the day encouraging the girls, while designing helicopter rotors, playing with bugs and engaging in many more STEM activities. 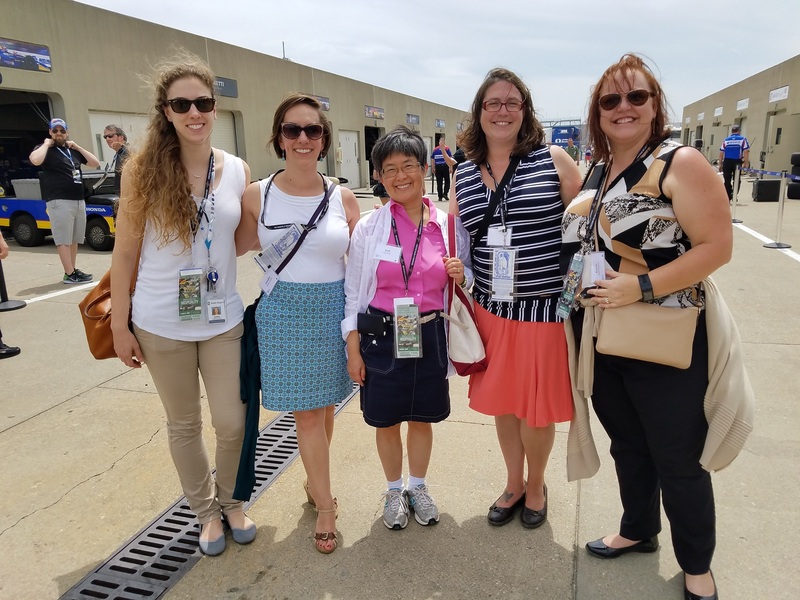 The girls come from a wide range of backgrounds and diversities, so we hope to attract a diverse group of volunteers to show the girls anyone with passion for STEM can pursue an interest in STEM (even those who are under-resourced). 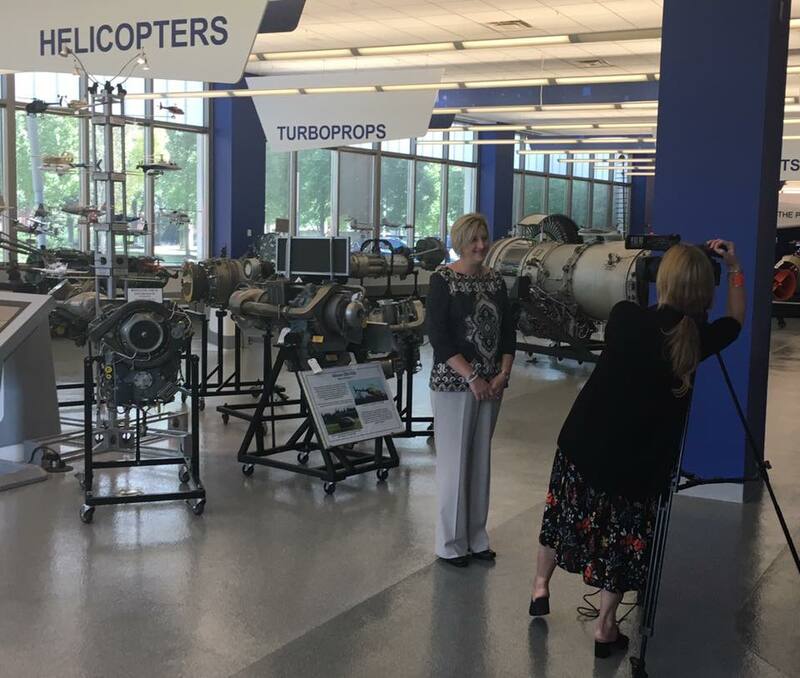 Click here to see the video on Inside INdiana Business about this partnership. Click here to read the full press release about this partnership. 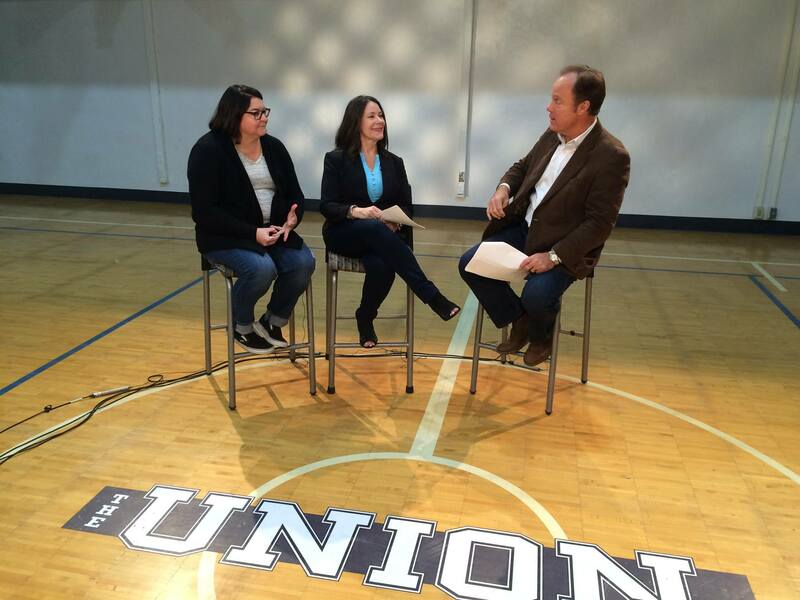 Be sure to check out the article in the IBJ about advancing women in technology in Indiana. 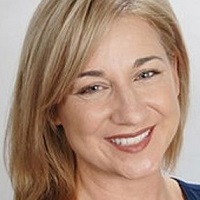 https://www.ibj.com/articles/64165-unprecedented-push-underway-to-advance-women-in-tech. 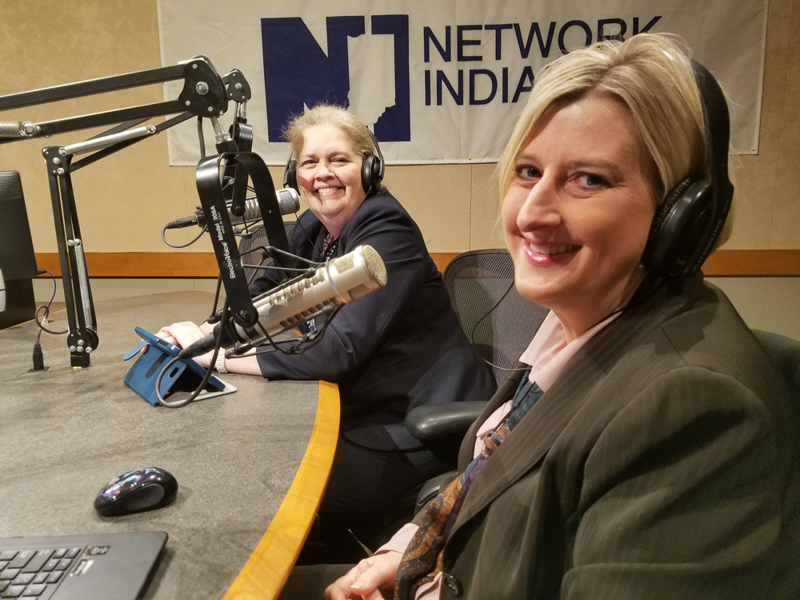 On Sunday, May 7, 2017, our Women & Hi Tech President, Tiffany White, and Collegiate Outreach Director, Barb Alder, were on Red Shield Radio to talk about how Women & Hi Tech helps connect young women with STEM programs and careers. Congratulations to Tiffany Trusty on her recent award from Rose-Hulman Institute of Technology. ICYMI: Pictures from Passport to Hi-Tech are online.